Dry wells are a type of system that is used to avoid the flooding problems in areas where culvert and ditching systems are not feasible. If you are facing dry well problems and you are looking for the inspection and resolution of the dry well system, we can help. With us as the company taking care of the dry well rejuvenation, you need not worry about anything. First, we will assess the cause of the dry well problems and then provide the necessary services for dry well repair. As experienced dry well cleaners, we will ensure that your dry well system works perfectly and there is no flooding. If the dry well sealing breaks and needs to be rebuilt, you need the help of the professionals. 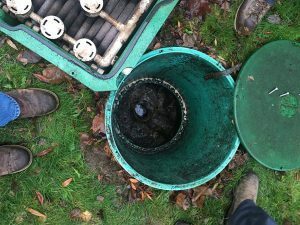 Equipped with the most advanced equipment and latest techniques, they can assess the requirements of the dry well system and provide the necessary solutions. Count on the experts to assess your dry well correctly and offer you lasting solutions. We are the experts you need to trust! With the number of companies offering services for dry well work in Bethel, choosing the best one can be a challenging task. Nevertheless, speaking to those that have recently had dry well repairs done can be of great help. 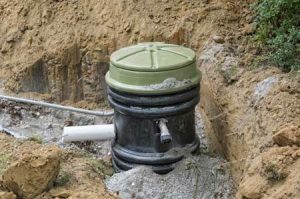 We will take care of your dry well drainage problems and provide the right solutions. With us as the company taking care of the dry well problems, you can be assured that you are being served by one of the leading companies in the industry. Feel free to call Vac-Tec LLC at (253) 777-4887 for any dry well repair service requirements you may have in Bethel.